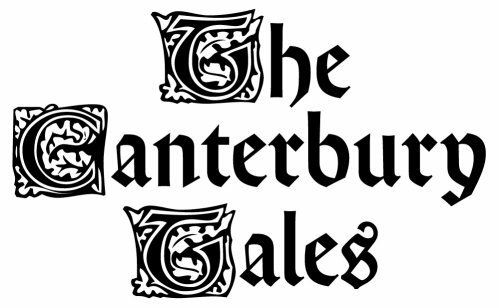 History Schmistory, April 17: Canterbury Tales Told for the First Time! History Schmistory: February 16. Emergency! February 16, 1968. 9-1-1 service begins. History Schmistory: February 15. Words From Columbus! February 15, 1493. Columbus writes a letter describing (and exaggerating) his voyage. History Schmistory: February 13. We Do Covers! February 13, 1867. The Polluted River Zenne gets a cover-up. History Schmistory: February 12. Don’t Scream! February 12, 1994. Edvard Munch’s most iconic painting is stolen. History Schmistory: February 10. Computer Date Checkmate! February 10, 1996. Computer defeats a Chess Grandmaster. History Schmistory: February 9. Weather Men! February 9, 1870. Grant and Congress say yes to weather service.